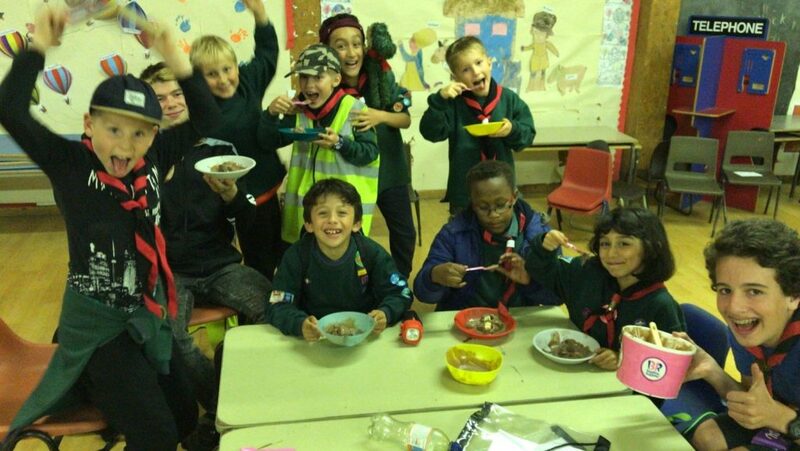 Let’s re-call back to April where we had around six Cubs attending weekly. 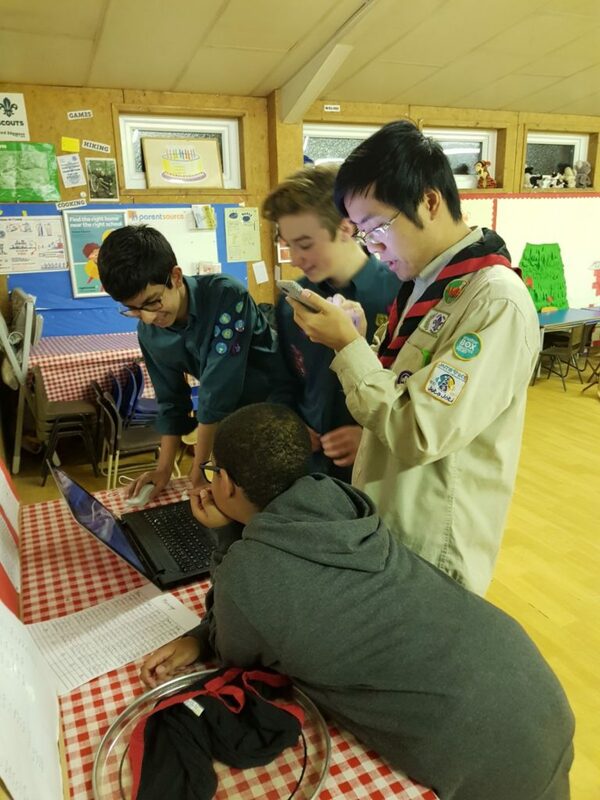 We set up a recruiting challenge and our Cubs did not disappoint – 5 months later and we absolutely smashed our target with a high record of 30 Cubs!! 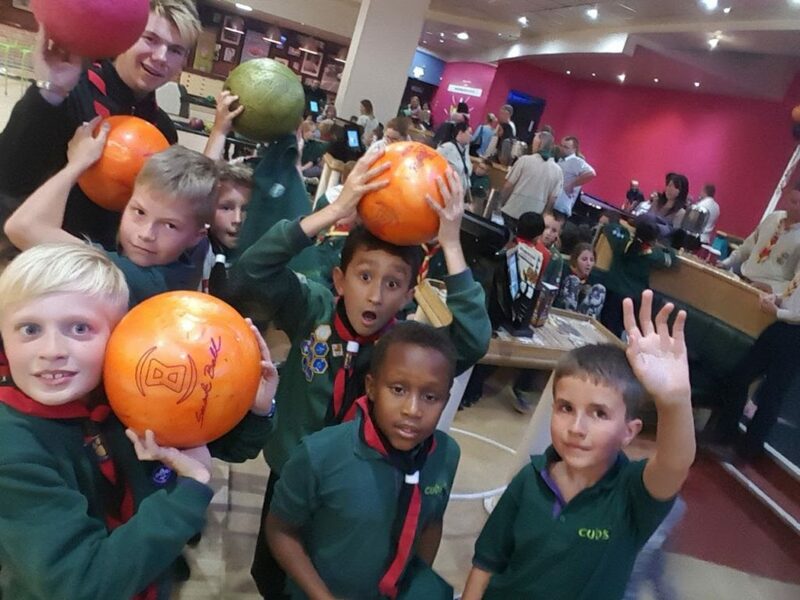 It only gets better with an abundance of events and competitions to what has been a golden term for our Pack! We’ve been up to so much this term it’s hard to fit it all in! Along with a combination of games and challenges each week, there were some evenings and moments that stood out more than others. Looking back to September where we began a new term with a new leader and a new… dog? 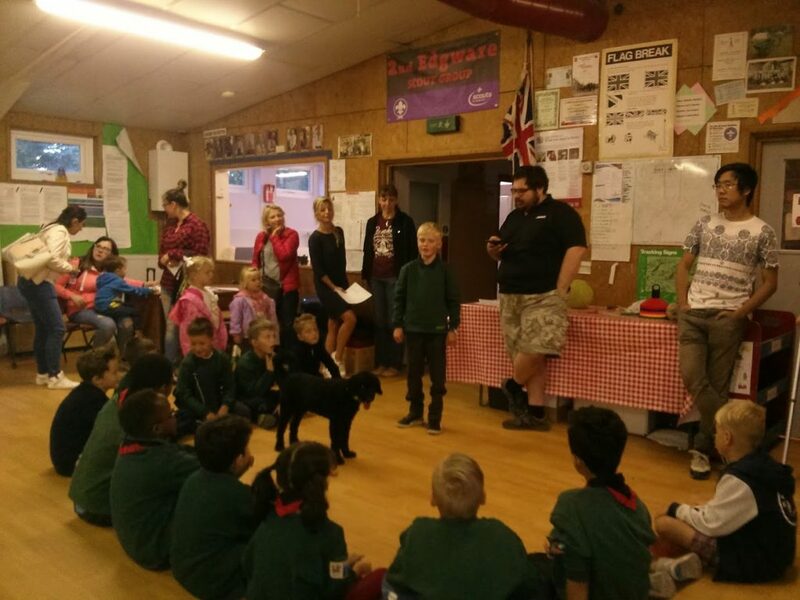 That’s right, Akela’s dog, Alfie, has been joining us most evenings to aid our work towards the Animal Carer badge and as a Pack pet has become very popular! Our Animal Carer badge continued when we made clay dog bowls and posters to inform others about climate change and the threats posed by greenhouse gases on our planet, animals and oceans. Themed evenings included a historical evening marking our Groups 88th birthday. 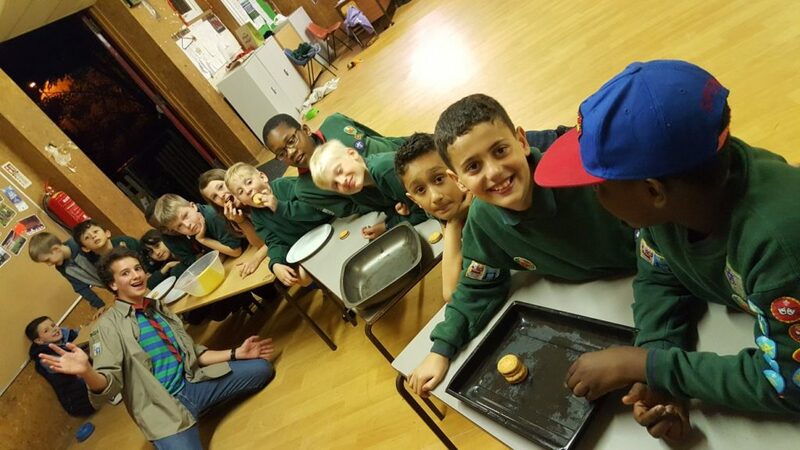 The Cubs spent one week cooking a three course meal in their Sixes as to decide who should represent us in the District Cooking Competition. 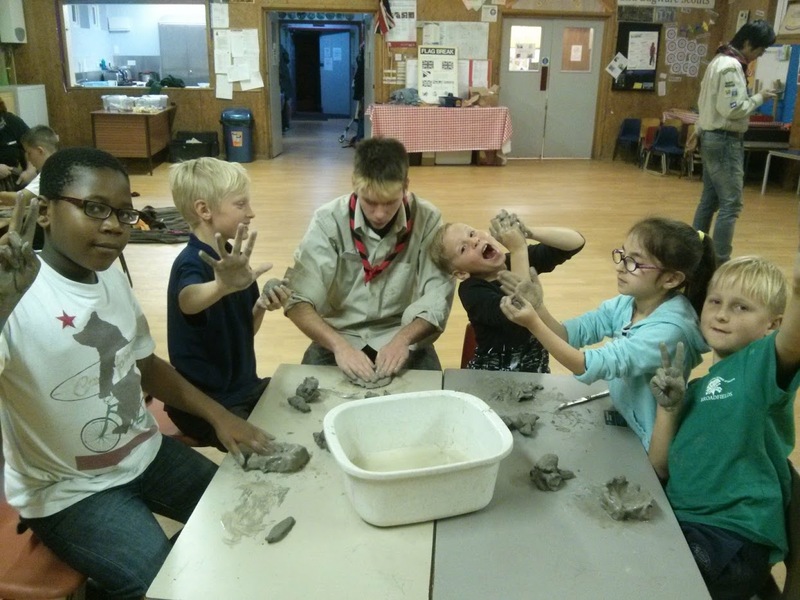 Kaa ran ‘I’m a Cub Scout Get Me Outta Here’ with real edible bugs on the menu along with apple bobbing, pen-knife training and extracting a Minstrel from flour using a straw – but most Cubs seemed to have preferred eating the flour judging the amount consumed! 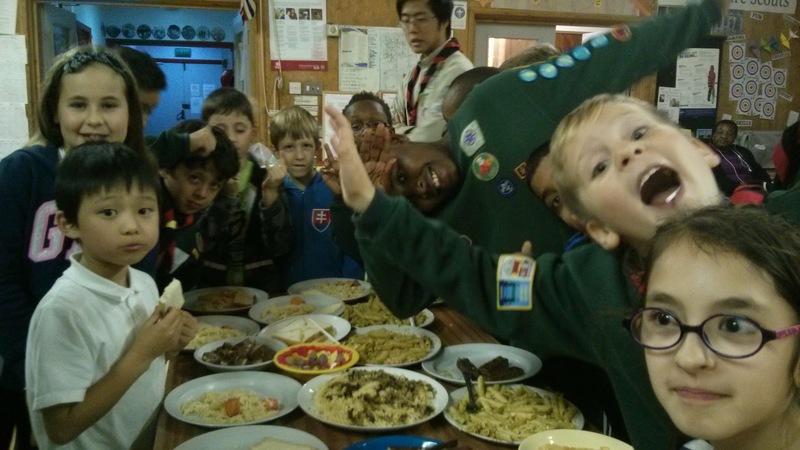 Baloo ran the first ‘Cubs Take-Over Week!’ where everything organised was at the Cubs request. Some old classic games made a return for the evening along with two Leader challenges – a ‘shoot against the leader’ and a Leaders dance-off! 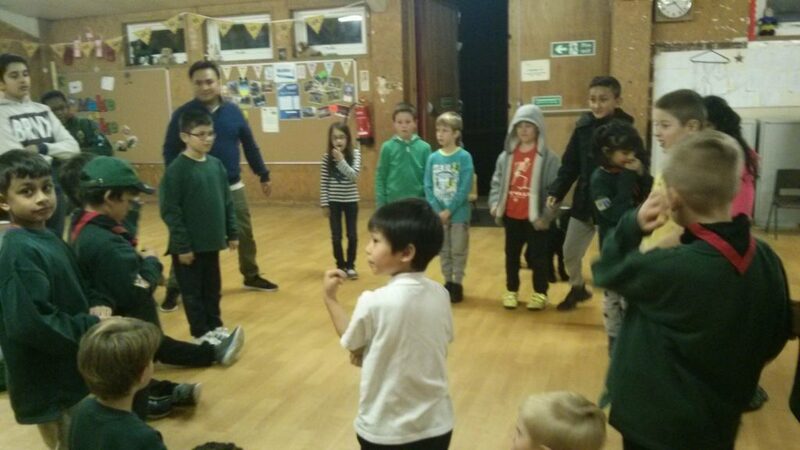 Shere Kahn smashed the competition with a clear win – our dear friend Sonny, however, received the least number of votes and received the ultimate punishment – a pie in the face! 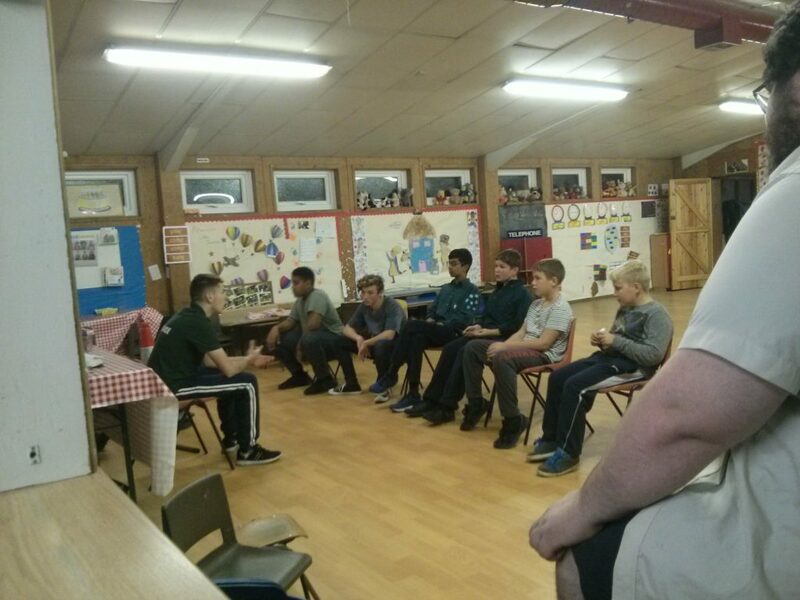 In the final weeks of the year Baloo organised our Review of the Year; our termly picture quiz, ‘What’s Going On?’ made a re-appearance to test the memories of the Cubs. 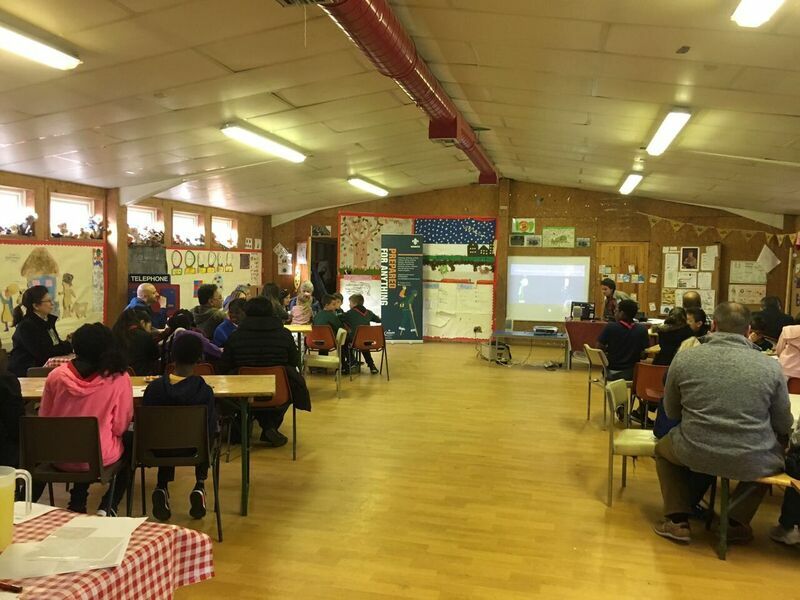 We also watched back at some of the awesome adventures we’ve had this term in our highlights video, along with the all-important Pack Forum where Cubs reviewed everything they had done this term and what they want to do next. 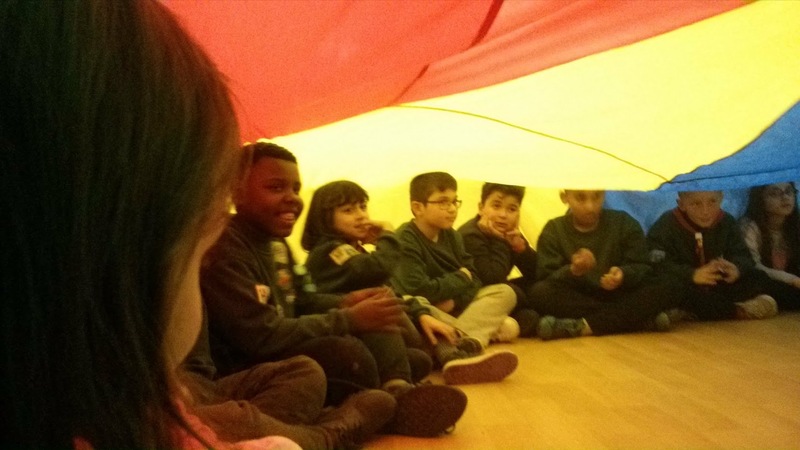 The year ended in true-style with our Christmas Beano with plenty of games, food and music. It’s not just Wednesdays that have been packed with awesome-ness – so have our weekends! Back in the summer holidays we kept going with crazy golf, swimming and a summer games day. 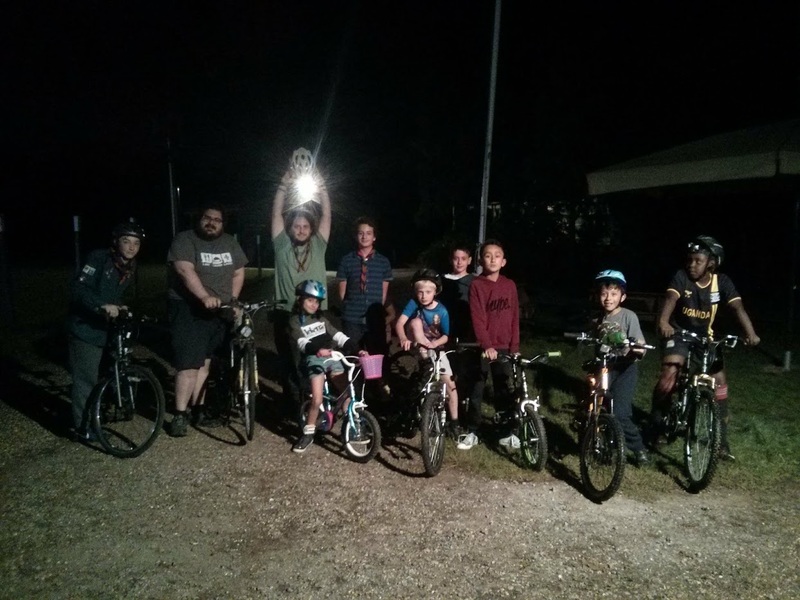 Our next major event was our cycling camp which proved a big success (and you can watch the highlights here). 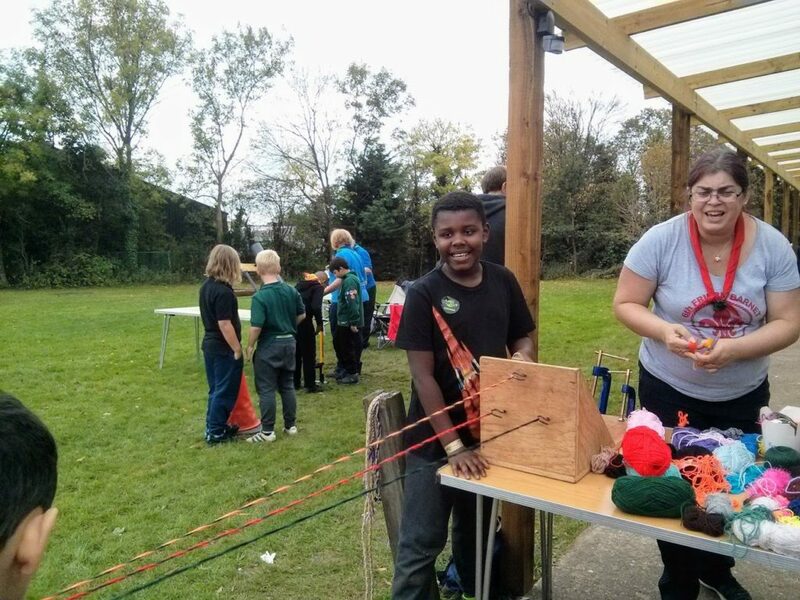 We then joined the County for their annual Activity Day where our Cubs particularly enjoyed rope-making, knotting, the climbing wall and of course, the bouncy castle. 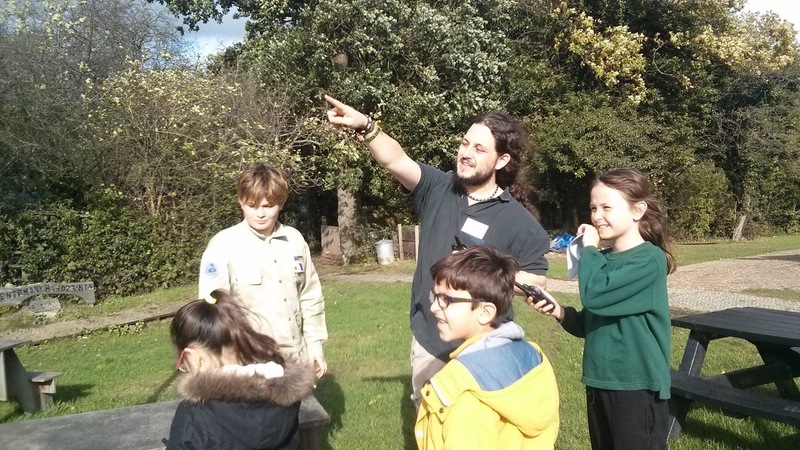 Throughout October Joshua and Jamie took a group of aspiring hikers and taught them the basics before a hike through Hertfordshire, finished off with Baskin Robbins at the Hut! Swimming, the District Bowling competition and JOTI/A followed up with strong attendance, particularly our swimming team which we are building for the gala in January. 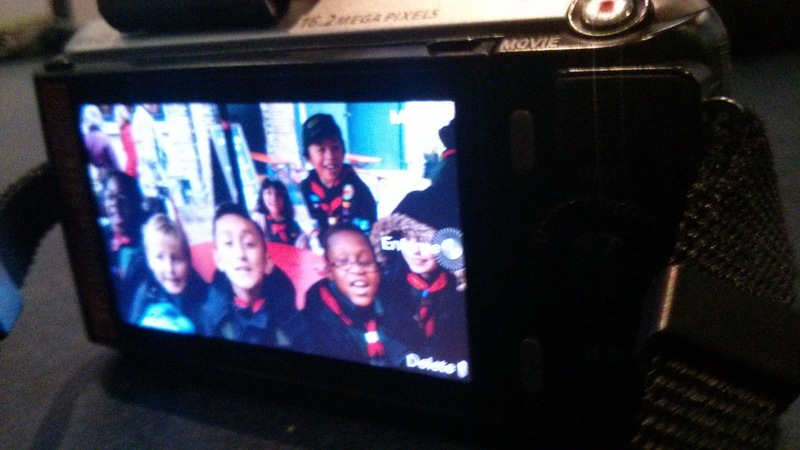 Akela also mastered organising a second camp; this time we headed out to London and the Science museum in search to capture plenty of photographs for the Photographer badge. 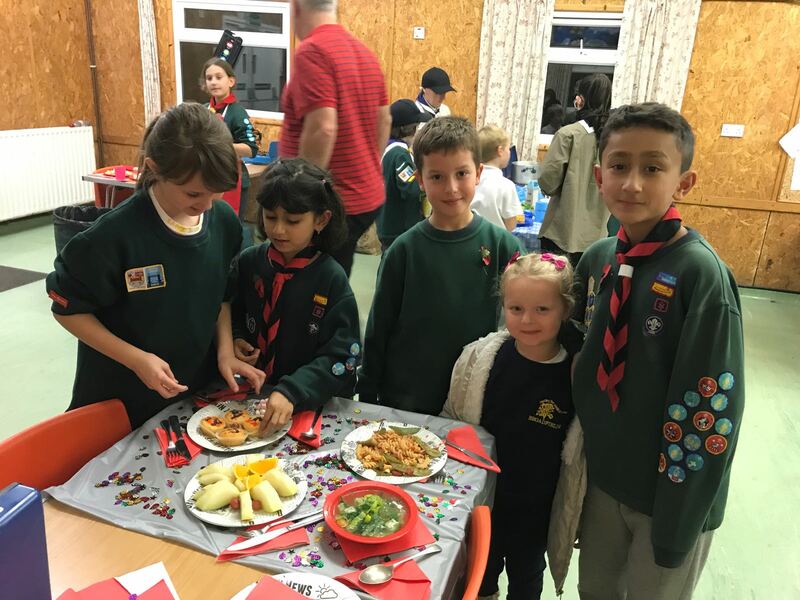 Bonfire Night was well celebrated with the District before our four chefs went and smashed the cooking competition, Ready Steady Cook, coming home as champions with a second place success! Unfortunately, the Scouts have had a much quieter term, with a problem many Troops are facing, falling numbers. 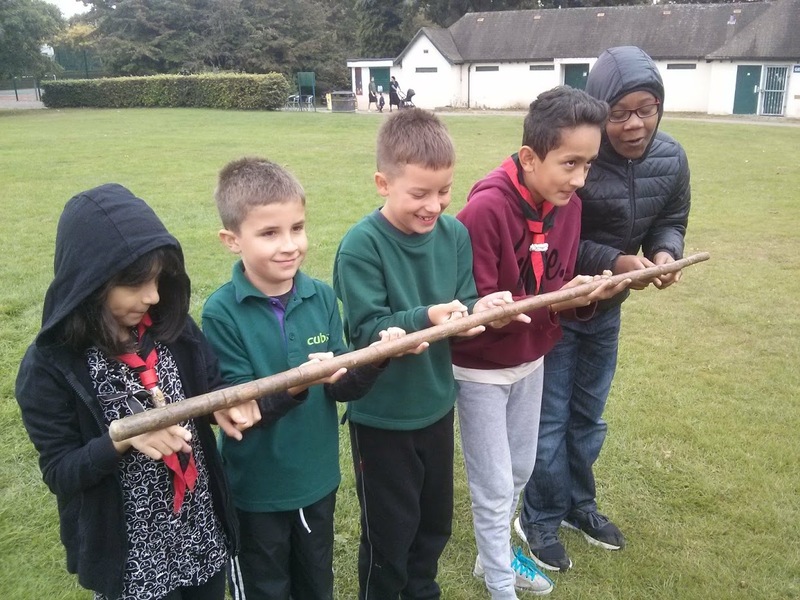 We invested three new Scouts this term which raises our numbers to six, a similar situation the Cubs were in back in May. Despite this, the Leaders have done all we can to make Tuesdays as fun as possible. Starting with badges,this term we focused on three to inpire our meetings;the first being the Astronomer which involved building our own telescopes,the second being the Mechanics badge where Troop Leader Roni bravely let the Scouts loose with his car after showing them the ropes; finally we focused on the Photographer badge,looking at the video aspect and the two groups put their acting onto camera before editing their own films. Dodgeball and hockey have proved favourites for the games we’ve played this term, along with a couple we played at our Christmas Beano, including The Chocolate Game (sounds good, doesn’t it? ), Ho-Ho Dough, Donuts-on-a-string and Balloon Battle! 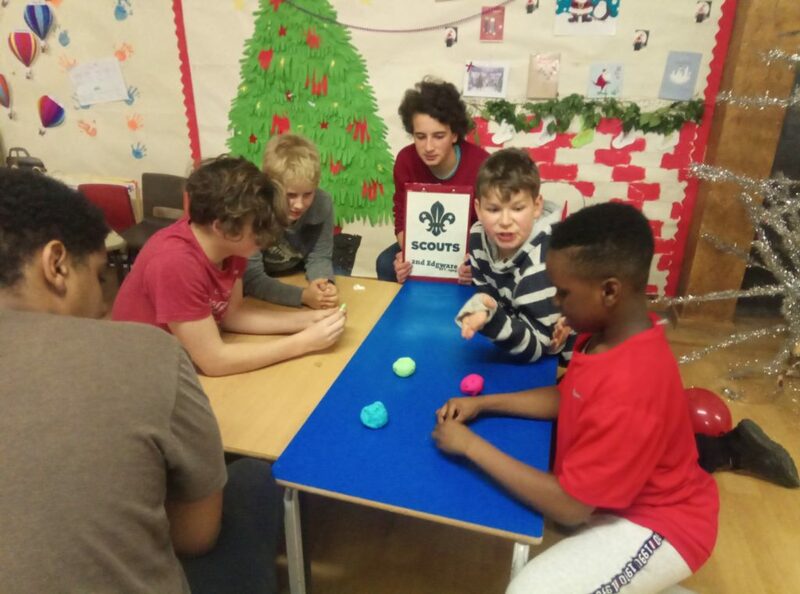 We also held our review of the year the week before where the Scouts joined in their version of ‘What’s Going On?’ and a quick-fire question round saw our Leaders race against the Scouts. 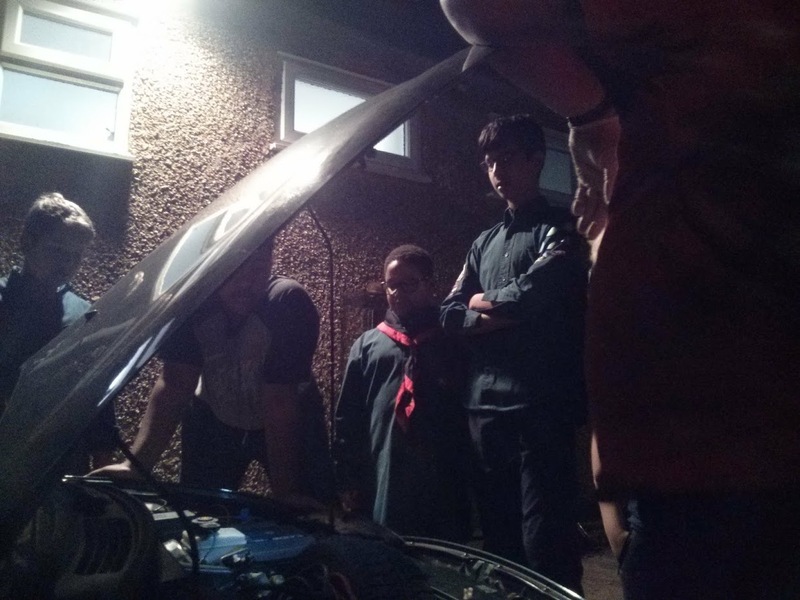 Recruiting is our main aim for 2018, and with some of our older Cubs moving up in the Spring, just in time for our week-away in Wales, the future is looking brighter for our Troop. 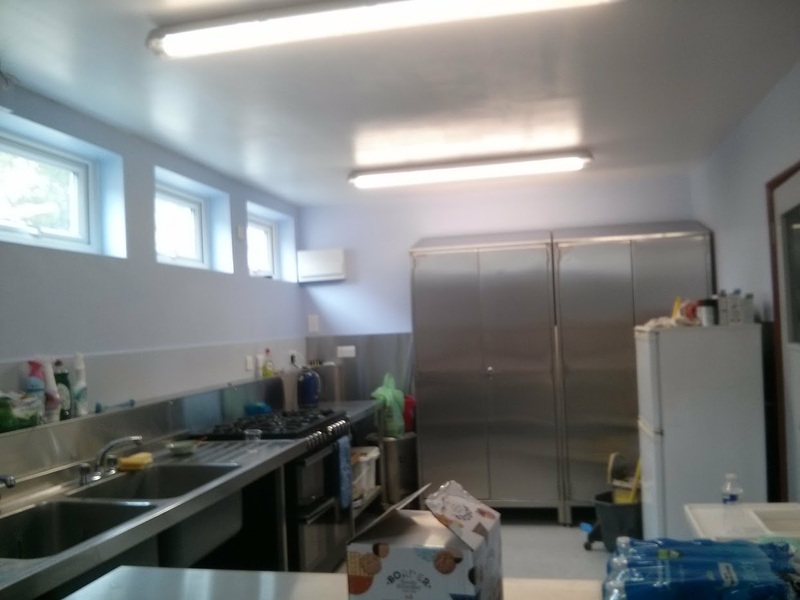 One of our Group highlights this term was using our newly re-furbrished kitchen which was installed throughout August. 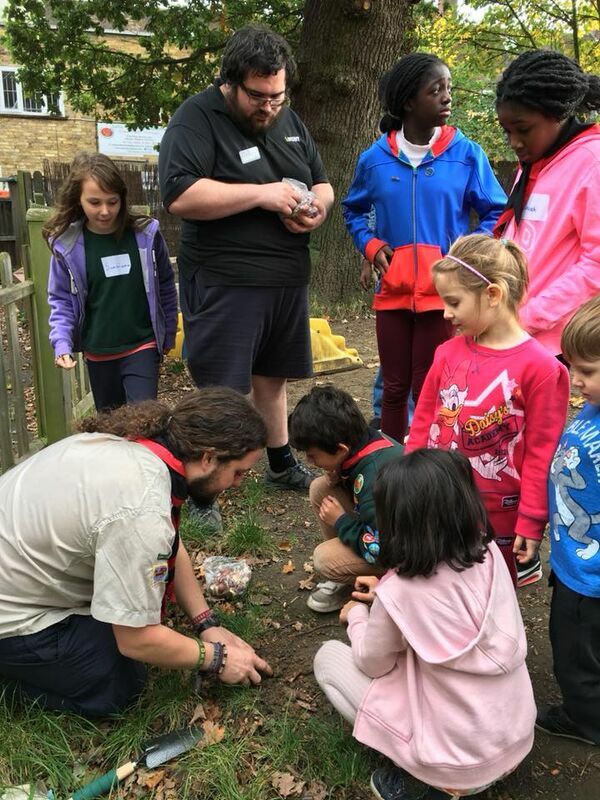 It has a shiny metallic look and is complete with a new cooker, new storage and a floor drain; our Scouts, Guides and nursery are certainly enjoying using it. 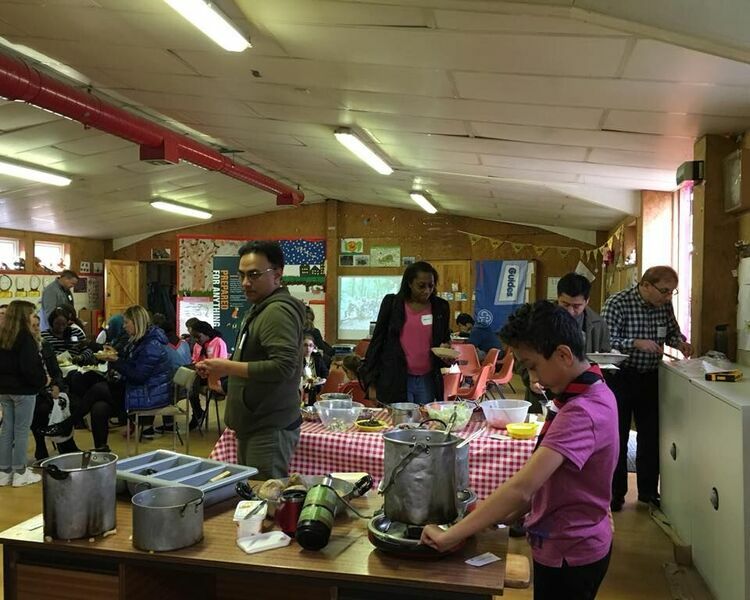 The kitchen was put to test with its first mass-catering event, which was also our first in many years, our Scout & Guide AGM and Get-Together. 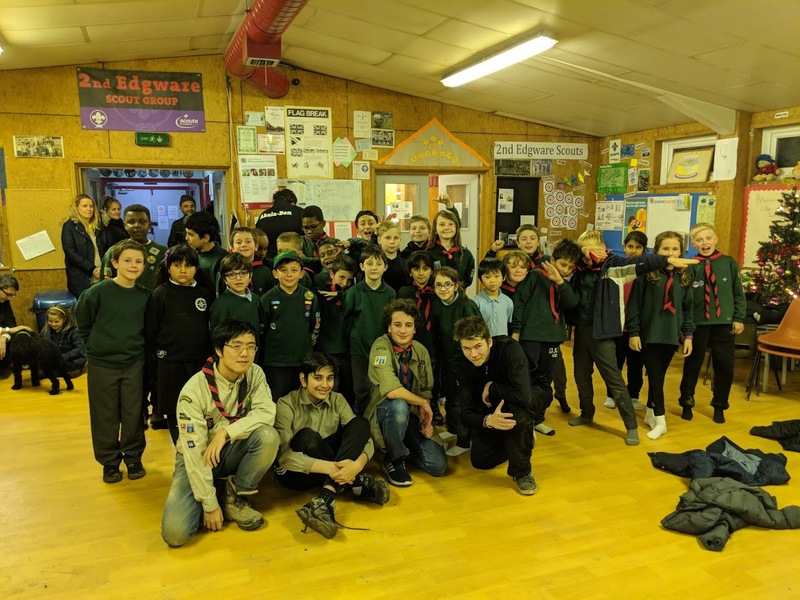 We teamed up with our neighbouring Guide Unit, the 7th Edgware, at the end of October with all members, friends and family joining in the fun. The day was composed of our first annual quiz, our compulsory but crucial Annual General Meeting, some planting in the garden, games and a beautifully cooked luncheon with many thanks to Becky and Daz. 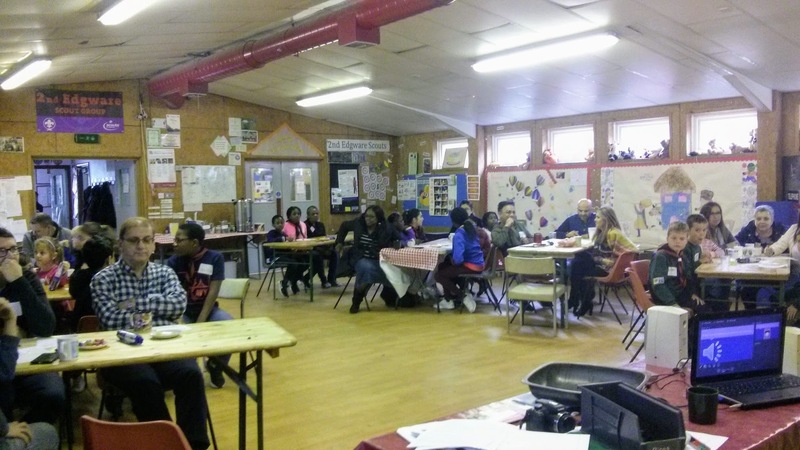 With our new kitchen, a newly set-up Family Day and plenty of new members, and old, we are looking forward to working together as one big family in 2018. Until next year, good bye!